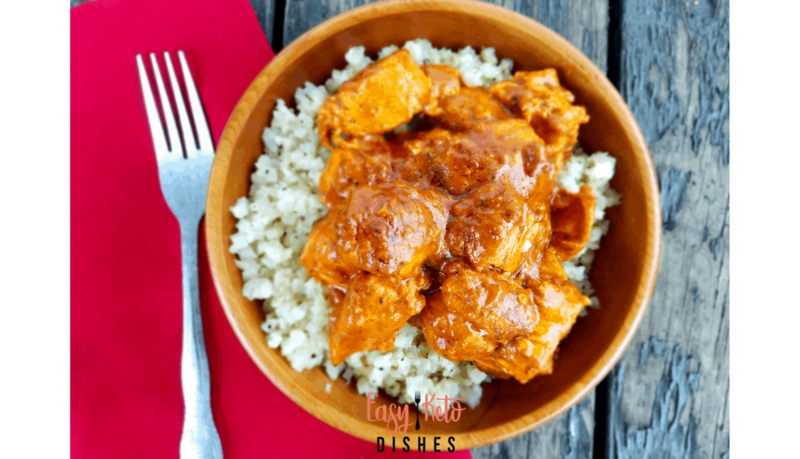 Make a delicious Indian food inspired butter chicken dish that is perfect for keto or low carb diets! One pan simple in your instant pot, too! When first starting the keto diet, it can be confusing. What do I eat, what do I buy at the store? How on earth do I make tasty meals with all this and not be stuck with eggs or bunless burgers all the time? Will I be spending my entire life in the kitchen, trying to make food to eat? What recipes can I use on a regular basis to change up our menus? Will my family eat them? My friends, I am so there with you. 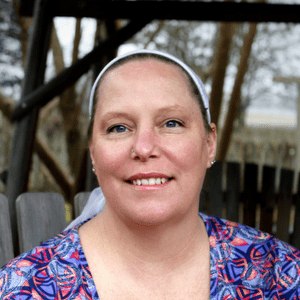 Trying to keep up the keto diet, while feeding my carb hungry hubby and kids isn’t always easy. 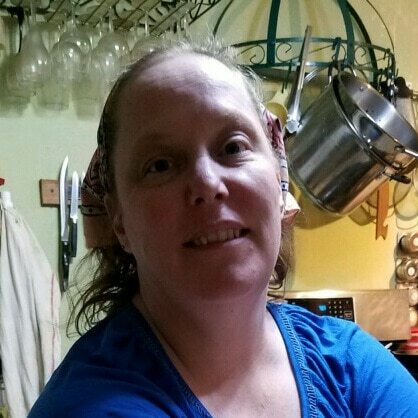 Besides, who wants to spend their entire life over the stove, trying to make wholesome, keto friendly food? 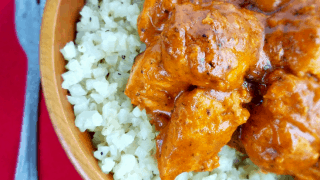 Now, you CAN make delicious, keto friendly food with your instant pot! The Instant Pot is an electric pressure cooker that can be used just about anywhere. We have traveled with it and used it in hotels, while camping and food is done quickly, easily, and with very little clean up. If you haven’t grabbed one yet, you will want to get yours here. When you are ready for new and exciting meals, you will also want to grab a copy of this amazing cookbook, “The Keto Instant Pot Cookbook”. 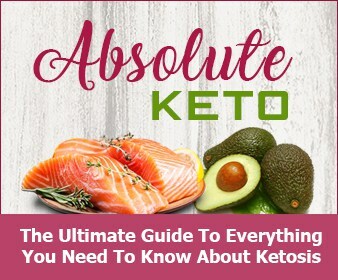 Written by cookbook author, Urvashi Pitre, it has over 100 different recipes you can make in your Instant Pot AND stay on a keto diet! I loved the idea that making breakfast, lunch, and dinner PLUS desserts can all be done with a touch of a button. The recipes are simple, easy to follow and full of amazing flavors. 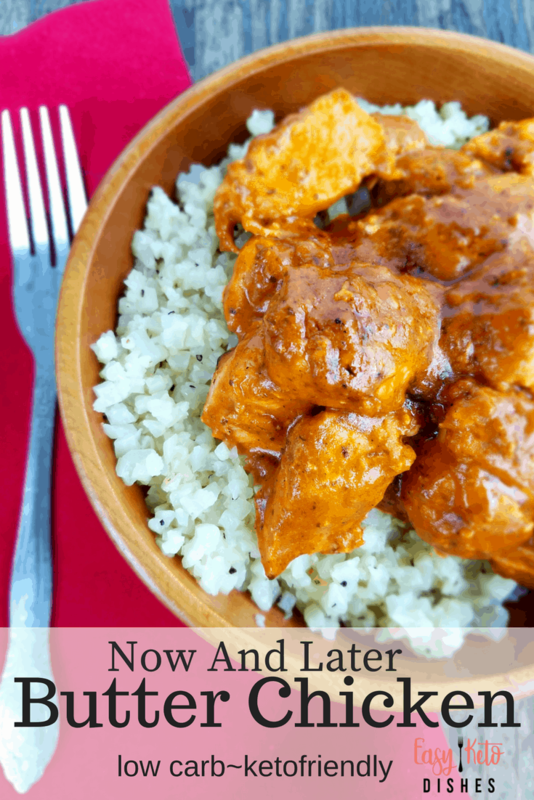 My favorite one so far is this creamy Now And Later Butter Chicken. In her recipe, she states that the sauce is enough to save 1/2 for another meal. 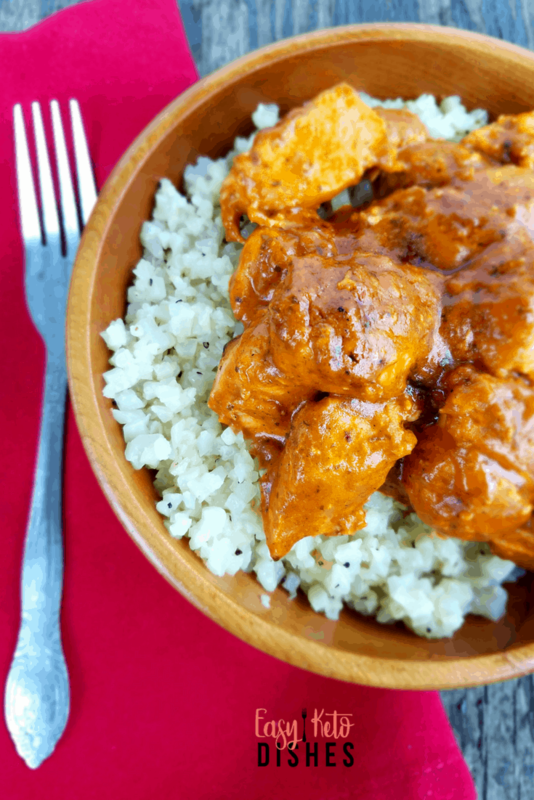 Serving this butter chicken over some cauliflower rice or with zoodles will help your satisfy your carby cravings, while using more of the amazing sauce. While I agree you could save it, it does just as great poured over the entire chicken and soaking it up with some cloud bread. Of course, it IS delicious over some eggs the next morning, too. I hope you enjoy this recipe as much as I do. It’s tangy, spicy and has some out of this world flavor! Put the tomatoes, garlic, ginger, turmeric, cayenne, paprika, 1 teaspoon Garam Malasa, cumin, and salt in the inner cooking pot of the Instant Pot. Mix thoroughly, then place the chicken pieces on top of the sauce. Lock the lid into place. Select Manual and adjust the pressure to high. Cook for 10 minutes. When the cooking is complete, let the pressure release naturally. Unlock the lid, remove the chicken and set aside. Using an immersion blender, blend together all the remaining ingredients into a smooth sauce. Allow sauce to cool before adding remaining ingredients or it will be thinner than is ideal. Add butter cubes, cream and remaining 1 teaspoon of Garam Masala, and cilantro. Stir until well incorporated. The sauce should be thick enough to coat the back of a spoon when you are done. Remove half the sauce and freeze for later, or refrigerate for 2-3 days. Add cut up chicken back to the sauce. Preheat the Instant Pot by selecting Sautee and adjust to low heat. Let the chicken heat through in the sauce. Serve over cauliflower rice or zoodles. Where do you get the zoodles? I”ve never seen them at the grocery store. Thanks and will try this soon.